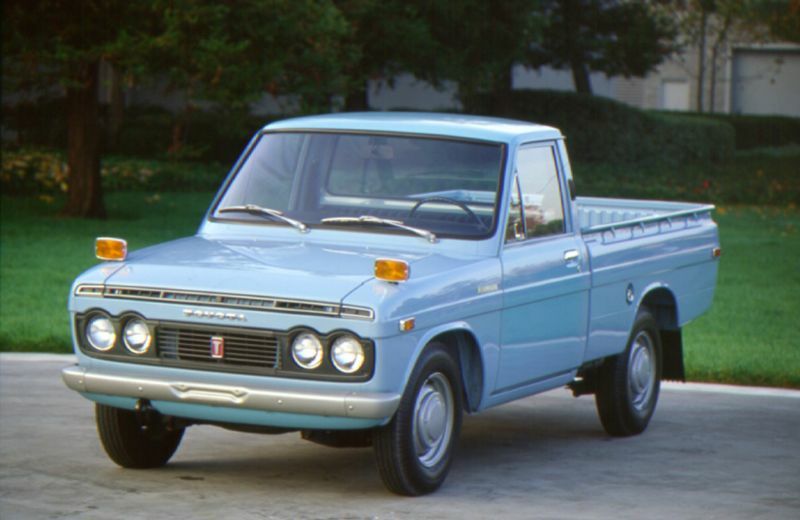 Many people don’t realize that the Toyota HiLux has a history covering eight generations. During this time, it has earned the reputation of being a reliable and trusted commercial vehicle. Time and again, the HiLux has proven itself in territories such as the Antarctic and other harsh climates. With more than 17.7 million units sold, it is by far one of Europe’s best-selling trucks. Drivers are happy to note that it answers more than just their work needs, but also provides everyday comforts essential to making the ride more endurable. 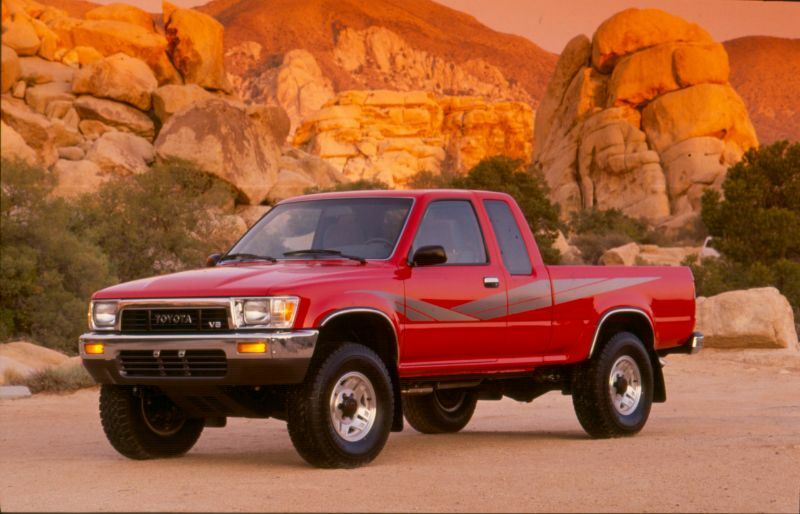 To get a better feel for the Hilux, take a look at its history. Hino Motors was in charge of the Toyota HiLux, which was a replacement for the Briska line. The first generation was from 1968-1972 and consisted of a short-wheelbase model with a 1.5-liter engine. It was available at the retail chains Toyopet Store and Toyota Store, both in Japan. The 1971 modification to the engine brought it up to speeds of 81 mph. In 1969, the long-wheelbase version was added, with the short-wheelbase model staying in production for numerous years. North America didn’t see the long-wheelbase until 1972. Despite its name, the HiLux wasn’t a luxury vehicle unless you were comparing it to something like the Stout. It was designed to replace the Briska, coming in smaller than the larger Stout. Eventually, the Hilux replaced the Stout completely in a few markets. In North America, the only style found with regularity combined with rear-wheel drive, a short bed, and the regular cab. It was the typical truck style with leaf springs and a live axle in the back, coil springs, and A-arms in the front plus a four-speed manual transmission. The second generation of the Toyota HiLux lasted from 1972-1978. It had a more comfortable interior and featured updates to the exterior. There was an option for a long bed, and the 2.0-liter 18R engine was offered. The three-speed automatic transmission was also available, reaching top speeds of 84 mph. In 1975, the model was redesigned to provide more equipment as standard and to include a larger 2.2-liter 20R engine. The SR5 trim package was also introduced, and the five-speed manual transmission was offered as an option. 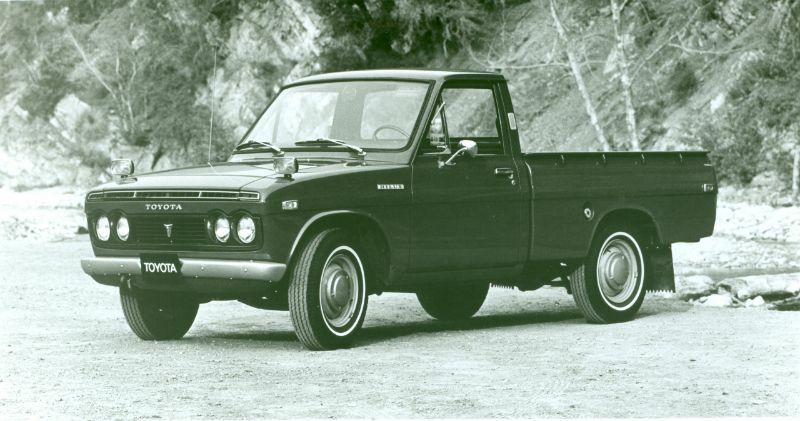 1975 also marked when the name Hilux truly was phased out with “truck” replacing it. The third generation was from 1978-1983, with a 4WD variant introduced in 1979. The smallest engine you could pair this Hilux with was the 2.0-liter. 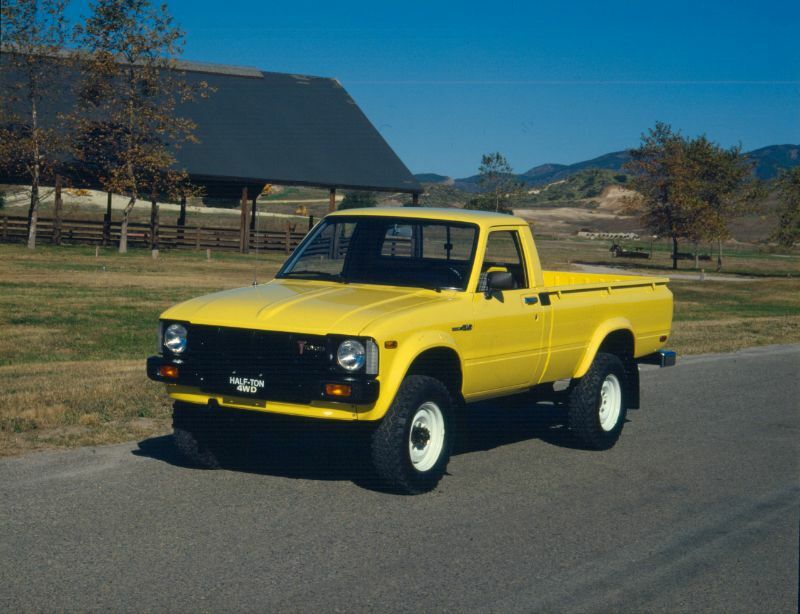 In 1979, the diesel engine was offered in the L series on 2WD models and then in March of 1983 with some 4WD models. The body saw a redesign with new headlights and a more streamlined body. An automatic transmission was offered, and the gear ratio was lowered overall. 1981 saw a merger, with Winnebago and Toyota entering North America’s SUV market. Vehicles that came from this partnership were the Trailblazer, the Wolverine, and the Trekker. The fourth generation was from 1983-1988 and saw the introduction of the extended cab option, providing an extra six inches of cab space for storage. The carbureted 1984 models had a 22R engine, while the fuel-injected option arrived that year, as well. 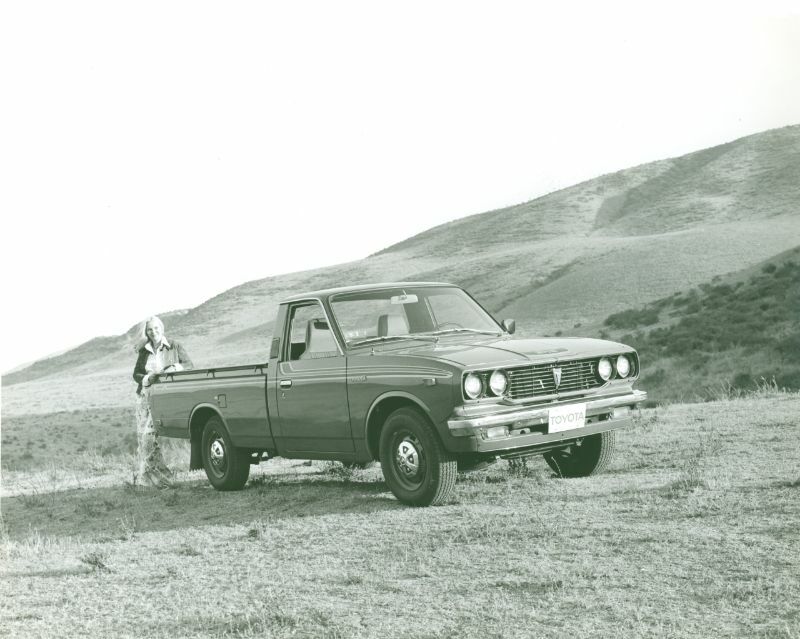 From there, the Hilux continued to evolve.